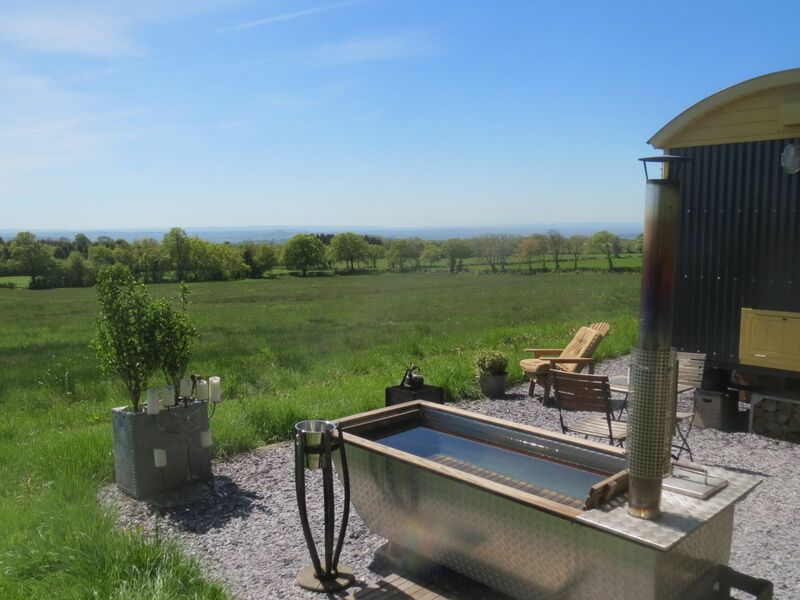 Meet Phil Russell, owner of Tor View Shepherd's Huts - two luxurious hot tub hideaways perched high on Somerset's soothing Mendip Hills. We understand Tor View has an interesting history - can you tell us a little more about this? Tor View itself has been in my family for generations. My grandfather, Leonard Candy, was a shepherd, and the first hut ‘Len' was named after him. What first inspired you to create Tor View Shepherd's Huts as a retreat? Back in 2006 I had the great idea to provide a unique luxury holiday accommodation in a shepherds hut. I always describe it as, ‘I had a dream, and I built it'! I am not quite sure how I originally found a passion for shepherd's huts, but I love the compact living and the sheer beauty of these huts. I paid attention to every conceivable detail when I built ‘Len', and did the same when we built ‘Ted' a few years later when we realised how popular ‘Len' had become. Have you always been in hospitality? If not, what else did / do you do? 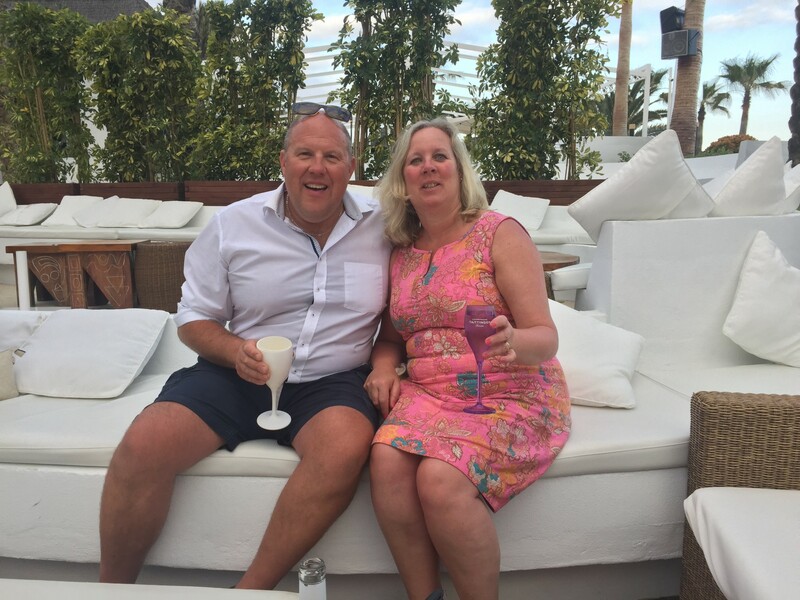 For the past 30 years I have mainly worked in a sales environment which has lead me to hold several management position for over 20 years in several different roles for a handful of different companies. 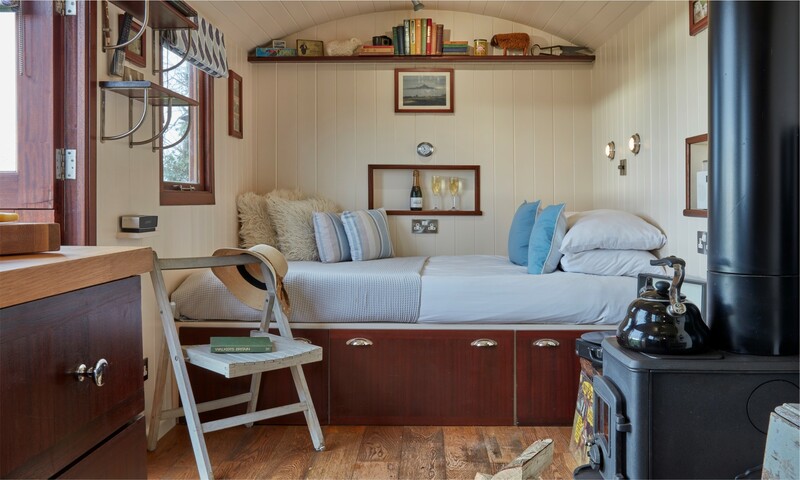 I first started in tourism and leisure over 10 years ago with a conventional barn conversion here on our farm and 6 years later I started my new-found passion Tor View Shepherds Huts, which has gone from strength to strength in the past 6 years. 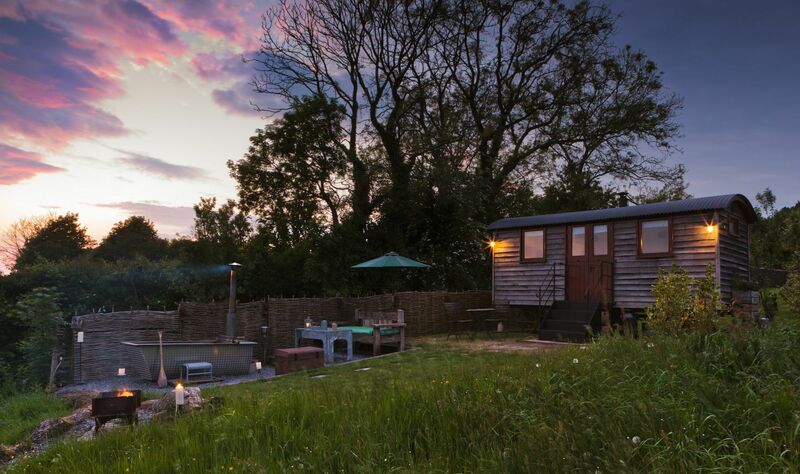 What's the best thing about being the owner of Tor View Shepherd's Huts? I have been my own boss for over 10 years, so I could work when and on whatever I wanted to. My work/life balance has changed considerably in the past 12 months and I now enjoy more free time to go travelling and exploring. I would even consider myself semi-retired - not bad for a person under 50 years of age I would say! What's your favourite feature of the huts? That's a good question! 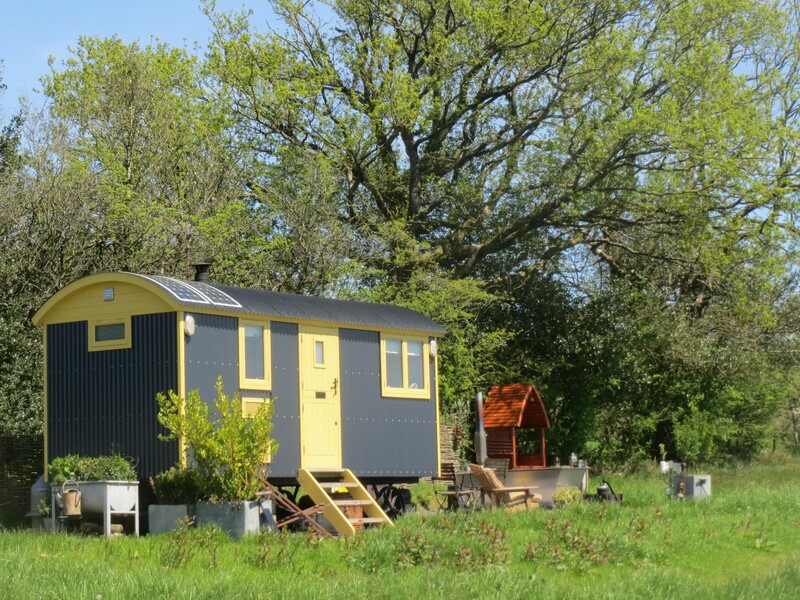 For ‘Len' I am most proud of the overall design and compactness, as I fully designed him myself and built Len on-site in the field with my builder, which was a true labour of love. ‘Ted' is quite different as he was built bespoke to my exact requirements. My favourite feature of Ted is probably the compact mid-sized fridge with an ice tray, as the ice goes so well with my gin and tonic as I look out over the fantastic views of an evening from Ted. What do you love about the local area? There is so much to see and do here! 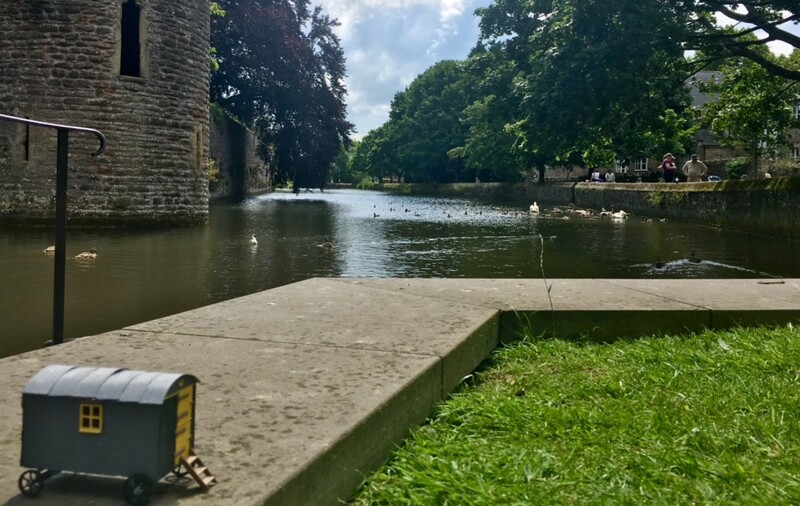 My recommendation over a three-day stay would be to visit a couple of local attractions within 10-15 miles so that you can benefit fully from the experience of the huts - head to the city of Wells or Glastonbury town, or stay closer to home and just walk on the footpath which we have at the farm to Shepton town and Croscombe village. What's next for Tor View Shepherd's Huts? The future for Tor View Shepherds Huts looks bright! Going forward we will only continue to strengthen the experience, it's been very hard but very rewarding work in the past 6 years, with so much commitment given to reach our current achievements. I am always coming up with new weird and wonderful ideas, most of which stay on the drawing board! If you couldn't stay at your place, where would your ideal holiday be? I love the sea so any accommodation near the sea ticks my box, I think it's because I am a Gemini and Cancer star sign, which is a water baby star sign. I love nothing more than swimming or surfing on the north coast of Cornwall with my friends, or scuba diving in warmer waters in Europe. If you were visiting, how would you spend a day at Tor View? Can I change the question to if I was staying for two night and not one day - 1 night is not enough, trust me! I would arrive at my chosen hut with all my provision pre-bought, I would just stay in on that first evening taking in the my new surroundings, light the wood burning stove and prepare a meal for the night, and enjoy a book or listen to the radio. In the morning I would wake up early and watch the sunrise, you may even see the deer grazing in the field, then cook breakfast. After breakfast I would take a quick walk up to Maesbury Castle to enjoy the views and head back to the hut for lunch, in time to start preparing the wood fired hot tub for that night. I would sit back and watch the stars at night as I sit in the hot tub listening to the owls, then it's a good night's sleep and then think to myself "I should have booked an extra night". On my departure day I would visit one of the local towns before heading off home, picking up some local gifts or produce on the way to remind me of my trip. 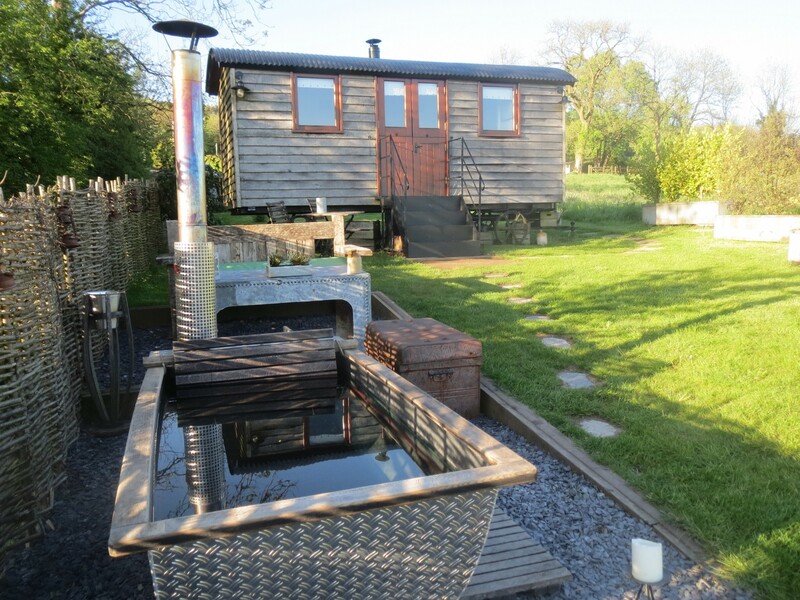 If you'd like to try out the fresh rural delights of Tor View Shepherd's Huts for yourself, why not book a stay in Ted or Len, who are waiting to welcome you!